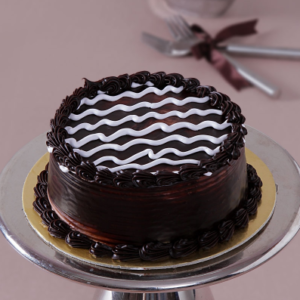 Indulge in the rich creamy cake overloaded with gooey chocolate. 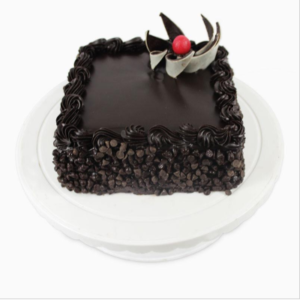 Chocolate base glazed with more melted chocolate, crowned with Choco-bars and with cherry on top, makes it too hard to resist. 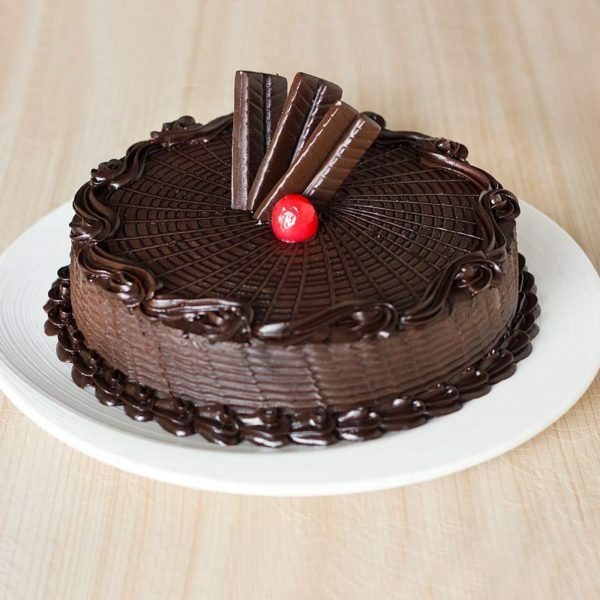 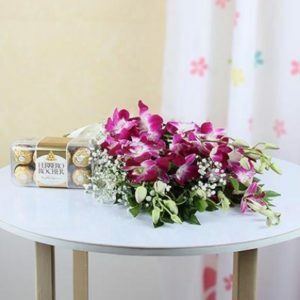 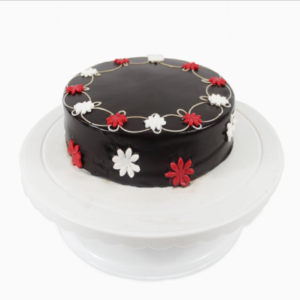 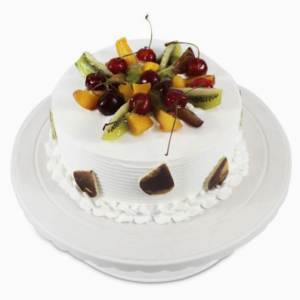 This 1/2 kg freshly baked Chocolate Truffle Cake is suitable for celebrating special Birthdays, Anniversaries etc and making them more memorable.